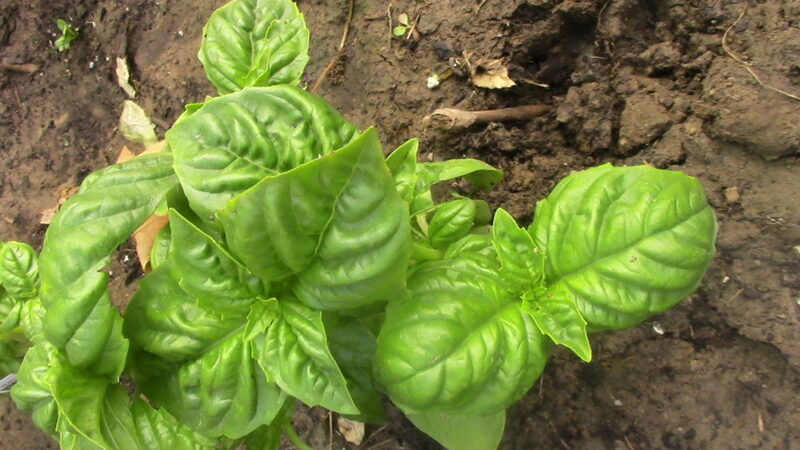 Ontario has suffered a Basil blight for 4 years! It appears as though 2016 may be the first time we can make and freeze Pesto since 2012. YAYYYY!!!!!!!!! Pesto pasta, Pesto pizza, Pesto potatoes (with green beans and slivered almonds!) Pesto potato salad…there are SO many fabulous dishes which need only a little dash of Pesto to make them magical. Well, somebody figured out something – we must have a more resistant strain of plants this year – because for the first time in 4 years, Basil is growing like gangbusters! I can’t believe I was able to harvest enough leaves to make a triple batch of Pesto on only June 19th! By August, my freezer will be stuffed full, I promise. Here is the base recipe I use, from the Joy of Cooking. As you will see watching the video, mostly I work by taste and I switch out pine nuts for ground almonds, which are cheaper and more flavourful. Go for the gusto! Plant lots of Basil!